Slax 7 is a very tiny, highly portable and Slackware based live Linux operating system. #2. how slax is highly portable. #3. how to boot SLAX from USB. #4. Introduction to Slax tree structure. #5. 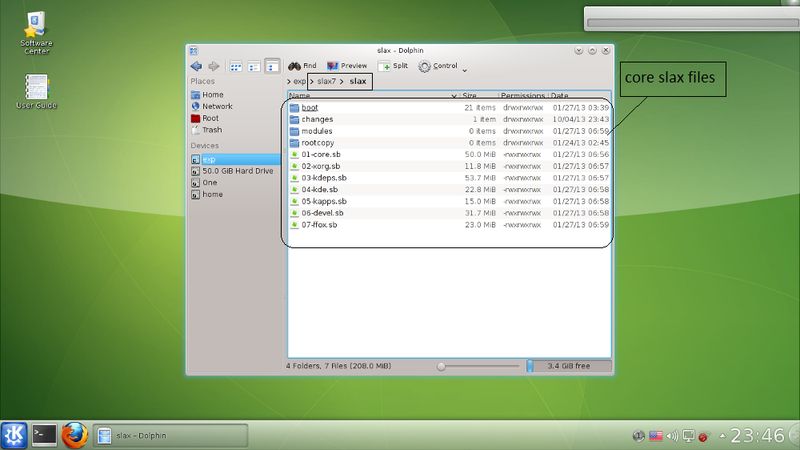 Boot slax7 as a live CD media from ISO file. 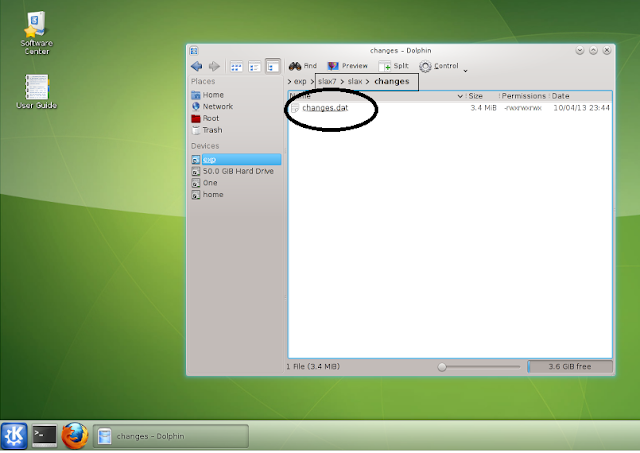 -->> use --mem option for fast booting as well as for fast working with map command. 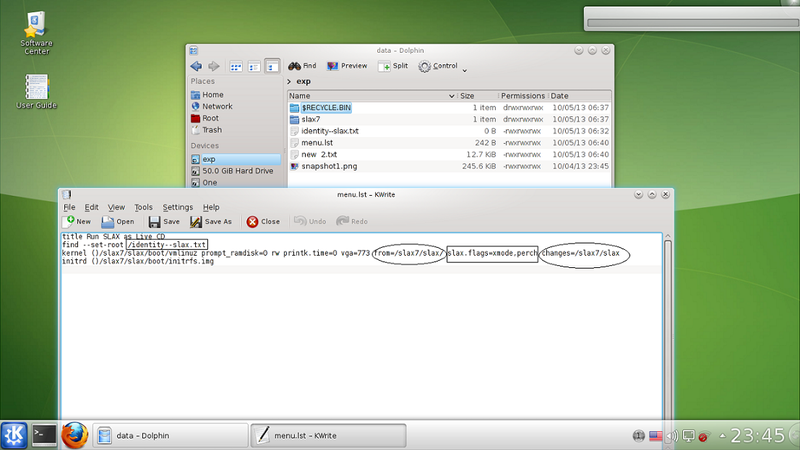 SLAX is highly potable, small Linux operating system with nice GUI. As SLAX 7.08 is only 220 MB, but this comes with a wide collection of pre-installed software for daily use. Slax gives you the power of thousands of modules which you can download from the official website of SLAX, if you are going to use slax modules than you can install any software into live mode of slax also you do not need to configure and make it install. You just need to copy and paste the module file into the module folder of SLAX LIve USB or EDIT the live ISO of slax using any ISO editor program and add as much modules as you wish into your live SALX CD Media. Booting slax from a USB is good choice because it gives you more power if you are running it from a CD Media. 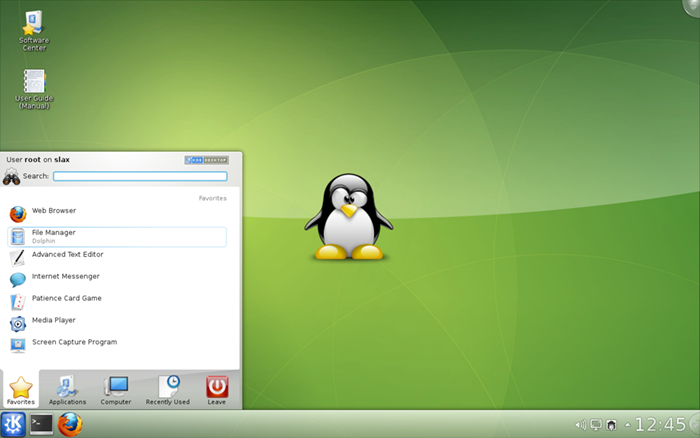 There are many software available on internet so that you can make a live boot-able USB for slax or any other Linux OS. but I am going to revise the default way which comes with the live ISO of slax, means in case of slax you do not need to download any of software to make a live USB for SLAX. ~1. Extract the content of SLAX Live ISO to root of your USB Media. #4. Introduction to Slax Root directory tree structure. ~ take a look of tree structure of SLAX LIVE CD. | bootinst.bat # run this file into windows with admin rights, to make That USB boot-able from you run this script. | bootinst.sh # run this file into Linux with root user permission, to make That USB boot-able from you run this script. | bootlogo.png # Default logo of SLAX which will you see when we run SLAX. | extlinux.exe # this is useful if you plan to boot slax from EXT/2/3/4 file-system, slax works very fast if you use one of these Linux live file-system. | initrfs.img # Initial RAM Disk for SLAX. | makeiso.sh # Linux executable to make a ISO file-system from files or directory. | memtest # kernel executable for RAM testing. | pxelinux.0 # for PXE booting ( Run slax from INTERNET/LAN ) . | syslinux.cfg # SLAX boot configuration file. | vesamenu.c32 # syslinux kernel image. | vmlinuz # SLAX kernel file. +---changes # you can monitor all changes made to slax live system in this directory. + if you run slax from a non-Linux file-system than there will be a file, named "changes.dat"
+ or if you are a Linux user than all changes will be into this directory, no loop device. +---modules # place your all modules in this directory so that they will automatically installed into slax live mode. ~ Add this Grub4DOS configuration script into the menu.lst file. # Here I am using a file named "identity--slax.txt" which is a blank text file and help us to find the perticular partition of USB where SLAX files resides. # One more thing that i want to tell you is that here I am not running slax from the root of USB, here I am running Slax from a given folder named "slax" so you have to tell this to SLAX kernel so that it forget about the default SLAX boot-parameters and works with the new one that are defined by you. # Perch , enable the feature of live filesystem monitoring so that any changes made to SLAX Live file-system will be saved in the "/slax/changes" folder, if you run slax from USB.